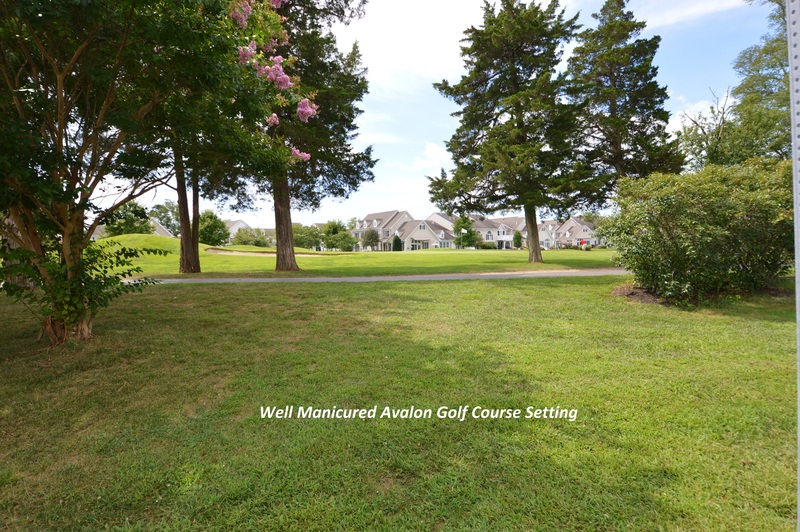 Whether you are looking for a prestigious year round address or a well priced family vacation home come see this lovely Villanova model on the well manicured Avalon Golf Course. 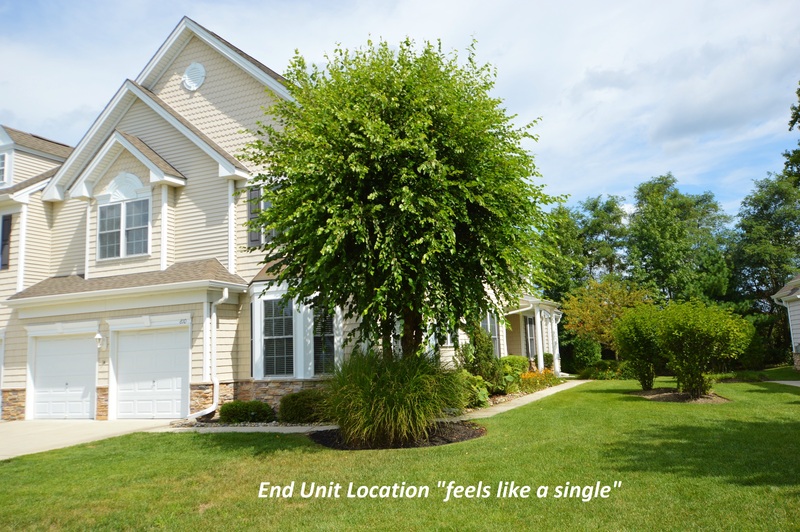 With its tranquil, sunny, bright end unit location this town home actually "feels like a single." 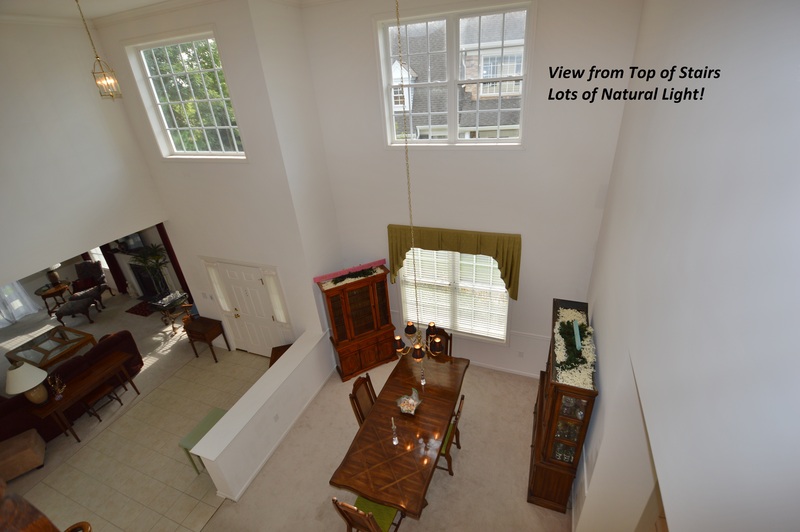 As you walk up the lovely landscaped walkway and step through the front door into a dramatic 2 story foyer with soaring cathedral ceilings you'll find an impressive open floor plan with plenty of natural light. 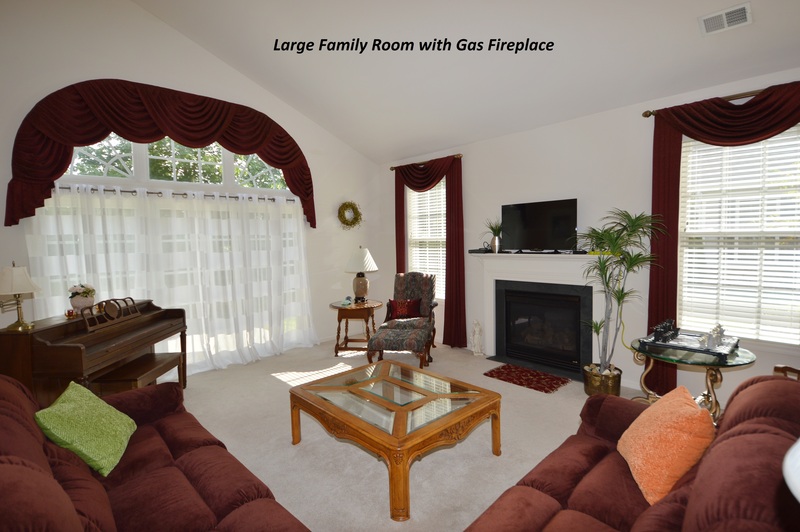 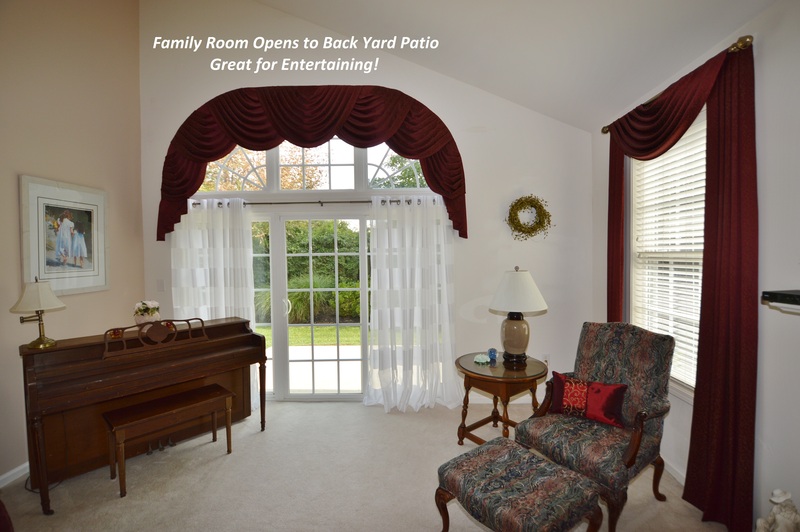 The family room with a cozy gas fireplace and sliding glass doors which lead onto an outdoor patio and lovely back yard make it perfect for entertaining your family and friends. 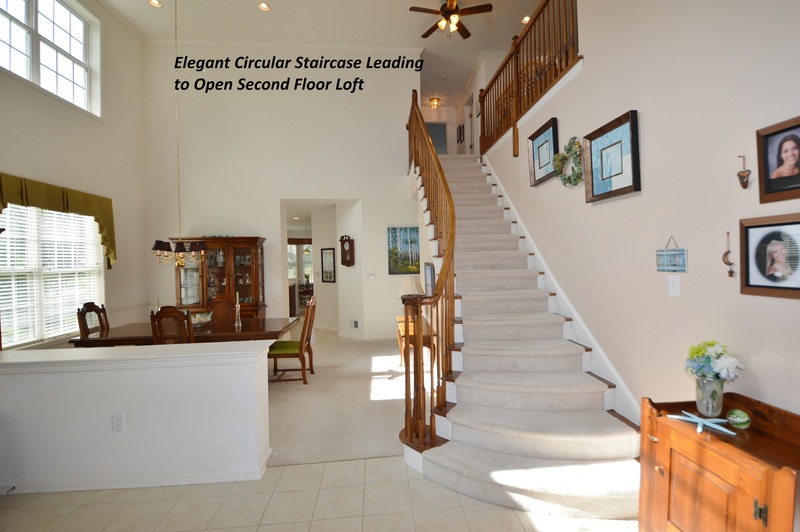 A sweeping staircase leads to an open second floor loft, ideal for an office or additional guest sleeping. 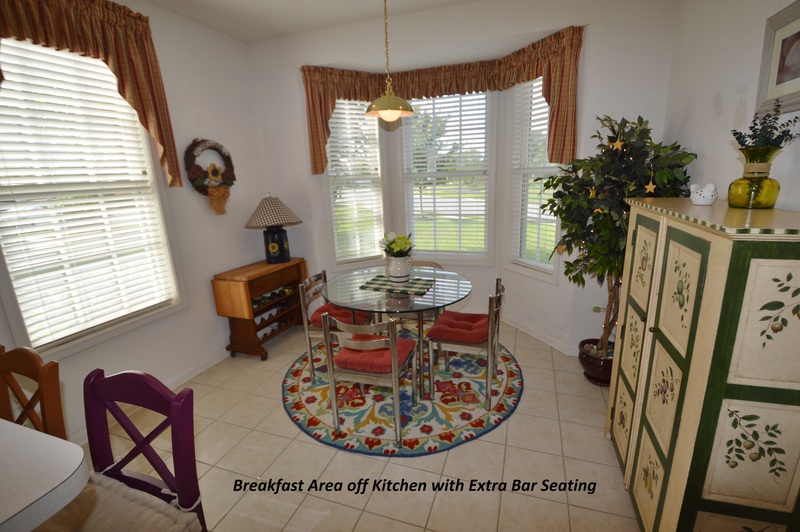 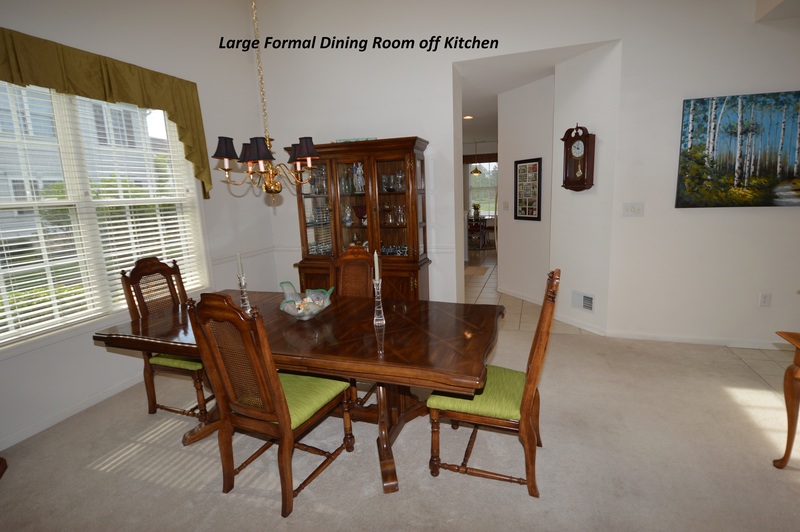 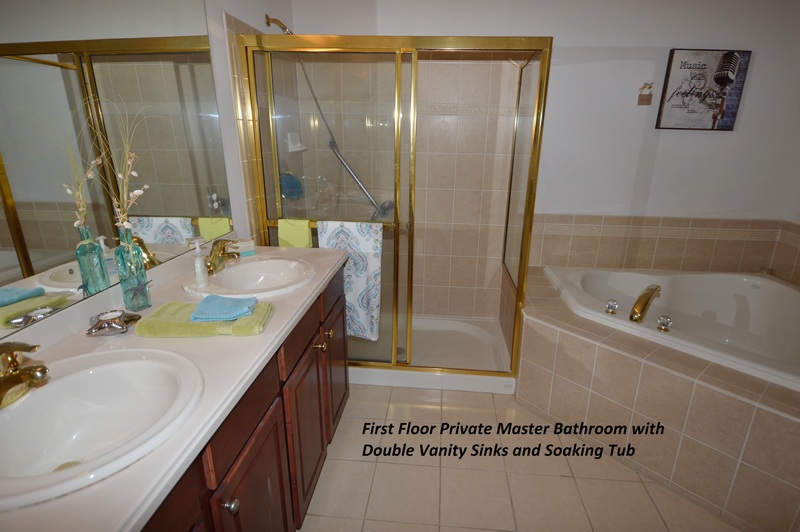 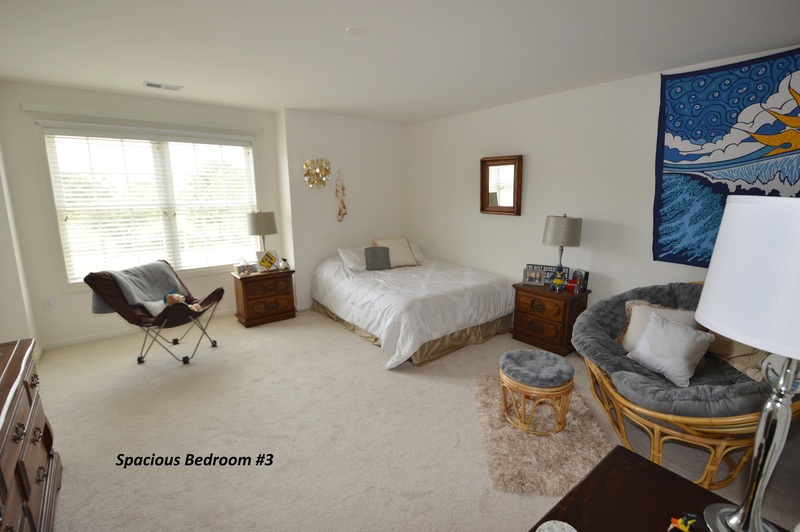 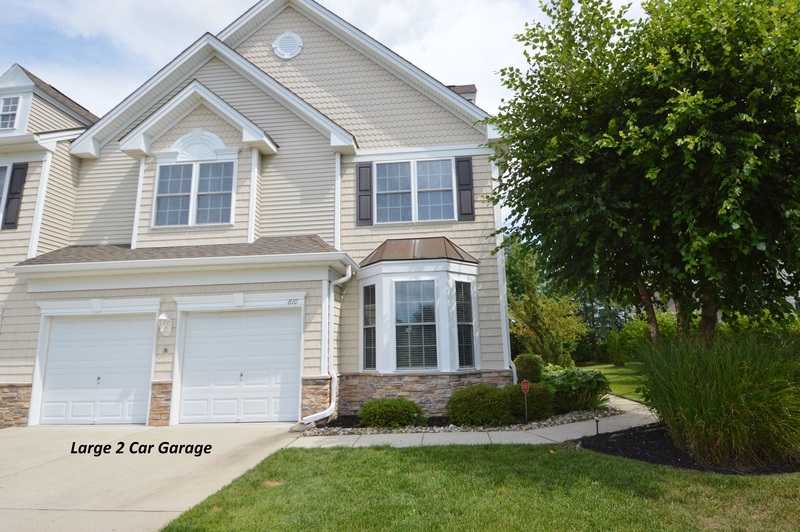 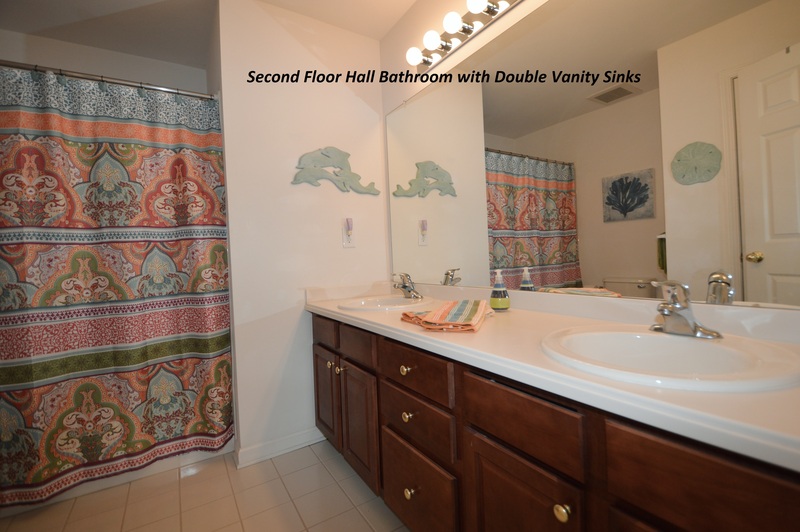 With 3 very large bedrooms, 2 1/2 baths, and over 2500 sq. 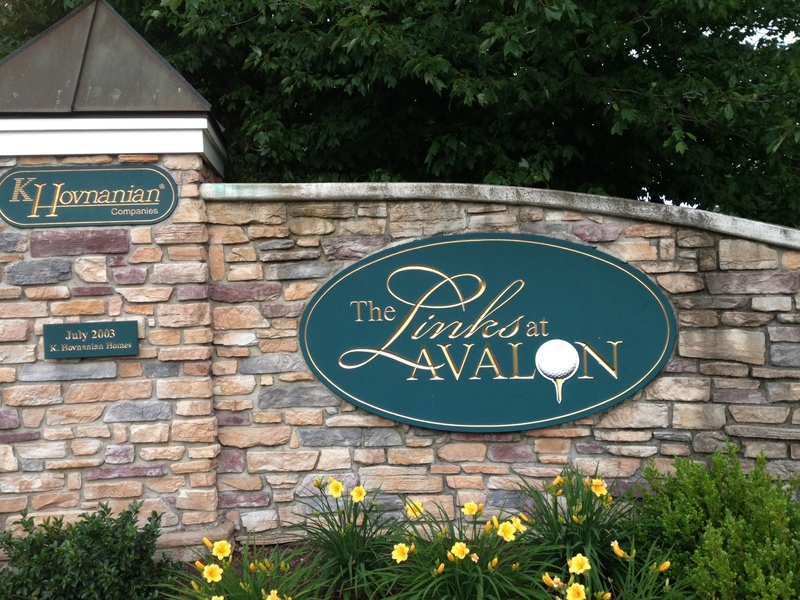 ft. of living space it is the largest of all the models offered at The Links at Avalon. 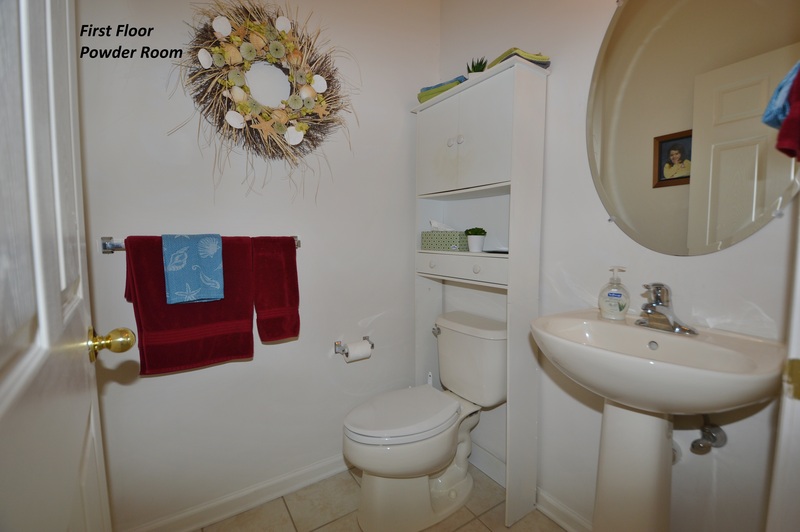 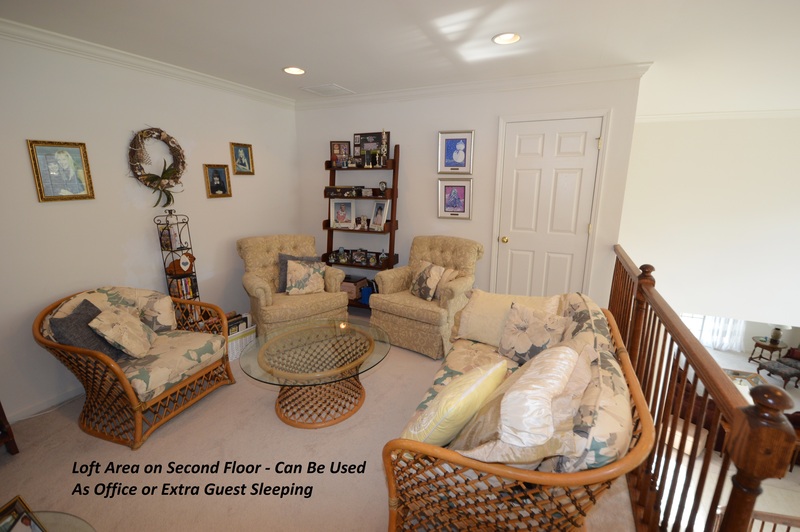 Other amenities include custom woodwork, newer heater and newer A/C. 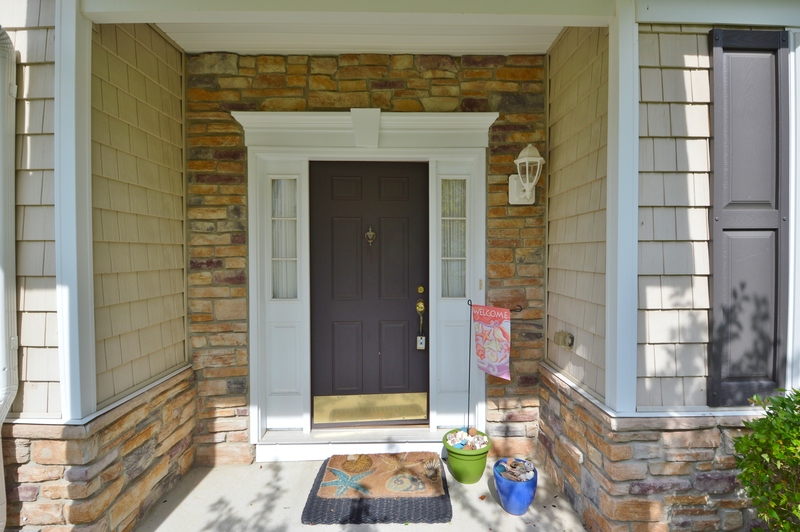 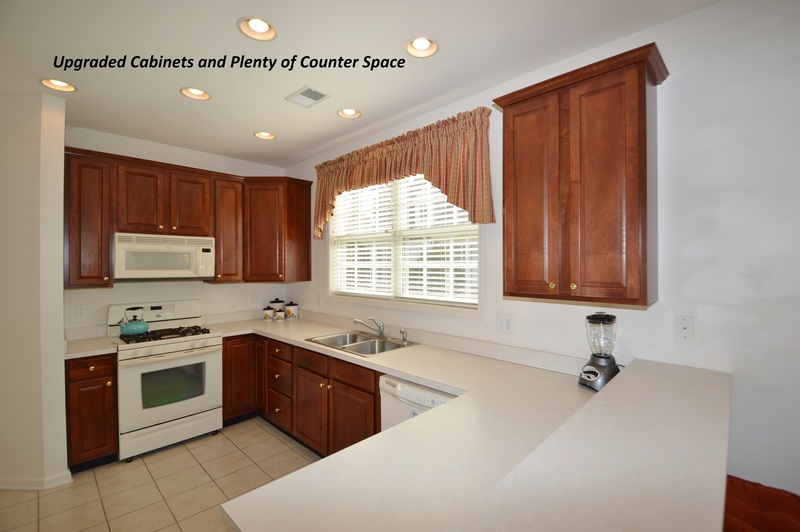 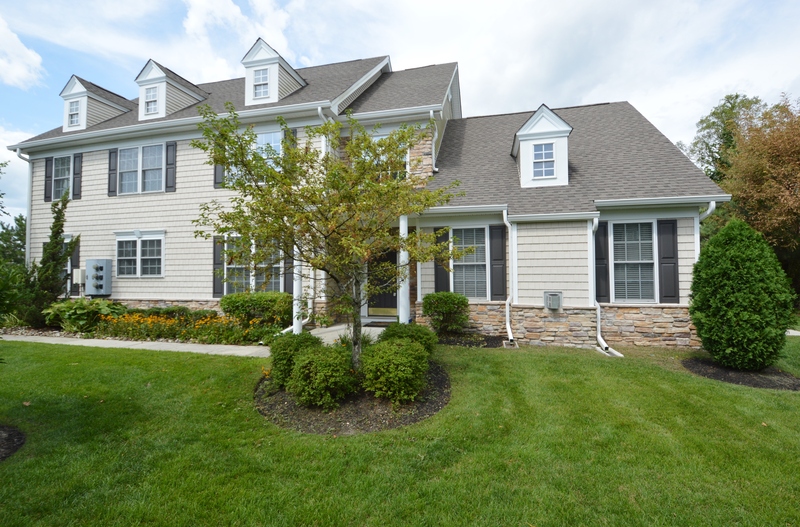 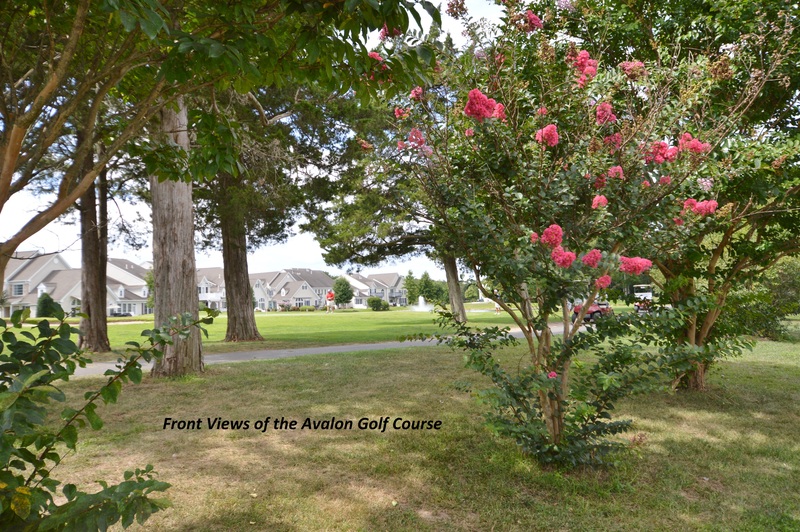 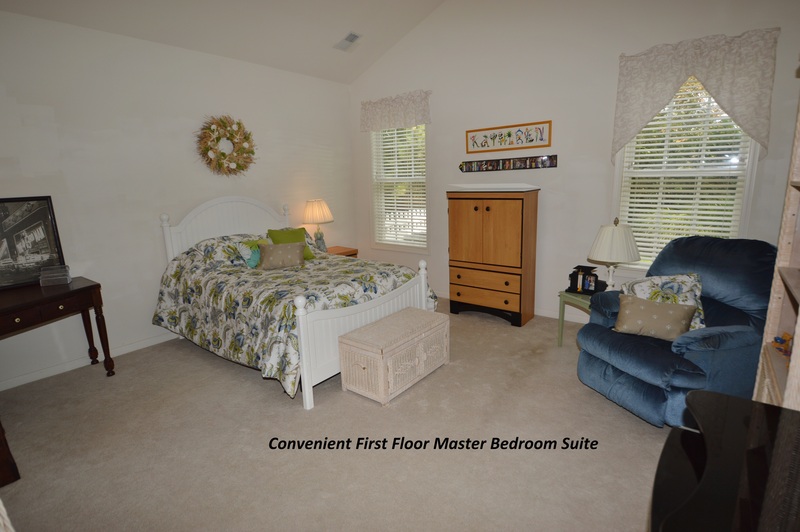 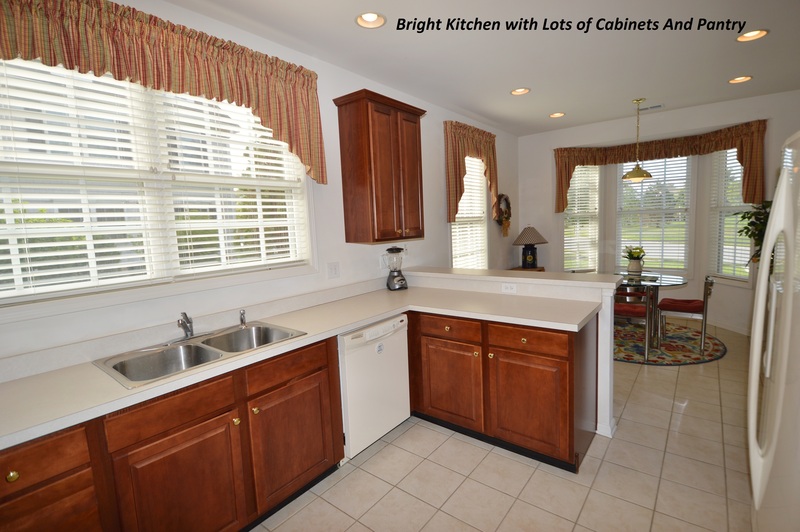 No need to be a golfer to appreciate the easy, virtually maintenance�free living at "The Links at Avalon." 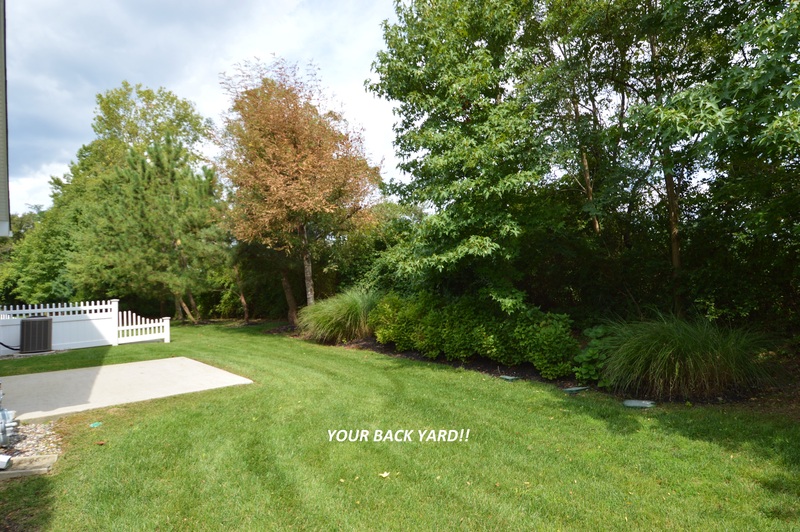 A very well run and active Home Owners Association takes care of landscaping, snow removal, and common area maintenance. 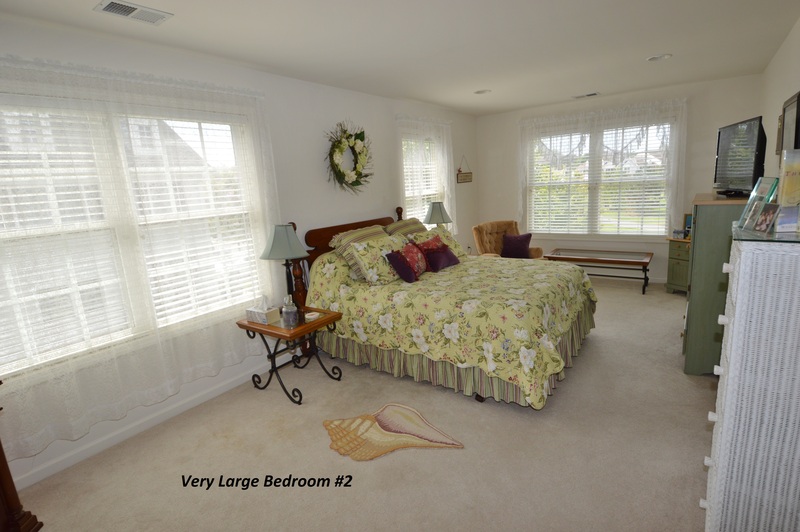 If sand and surf is your thing the beautiful white upscale beaches of Avalon and Stone Harbor are only minutes away, a perfect get away any time of year. 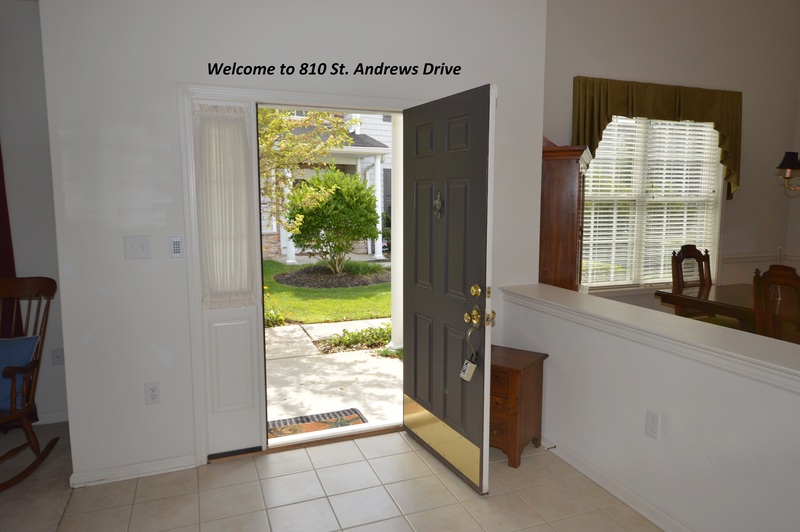 You will be pleasantly surprised to see all this lovely community has to offer at a remarkably affordable price.